19 films in and the third AVENGERS outing lives up to the name, the hype, and the legacy of Marvel Studios' first ten years. Don't let anyone spoil this one for you, including this review! If you don't want to know anything, turn back now! If you've seen the film or are genuinely curious if it is for you or not - then read on. The press screening for INFINITY WAR was this past Tuesday, but posting any sort of review for a film like this before the wide release (today, April 27th, 2018) seems like a disservice. 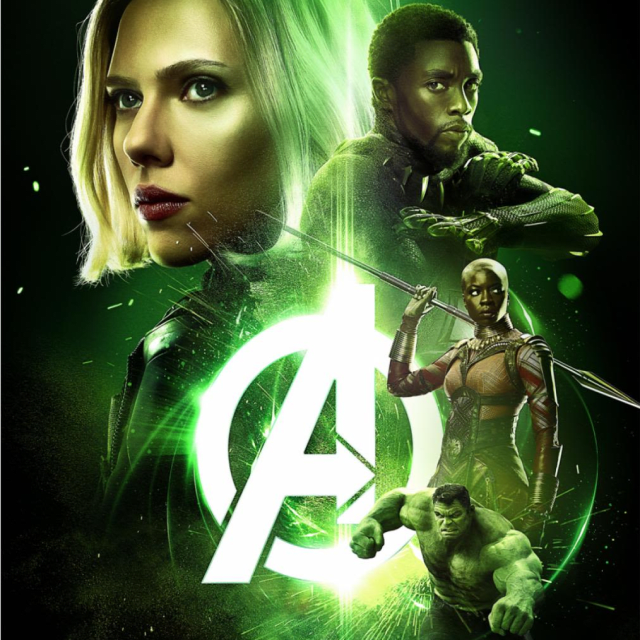 It sounds cliche', but Marvel's magnum opus is an epic experience of a film unlike anything else in cinema, and one that absolutely should be experienced for yourself unattached to the opinions of others. If you have not seen the film or wish to remain unspoiled please - PLEASE turn back now. If you wish to continue on, so be it (and thank you!) But remember #ThanosDemandsYourSilence - and do not ruin the insanity that is this movie for anyone else. That means you, James Cameron. I am generally of the opinion that a truly wonderful film cannot be "spoiled", but every time this thought enters my head it is punched into submission by Empire Strikes Back's "No, I am your father" reveal, followed by a swift kick to the proverbial groin by Bruce Willis in full Sixth Sense garb. 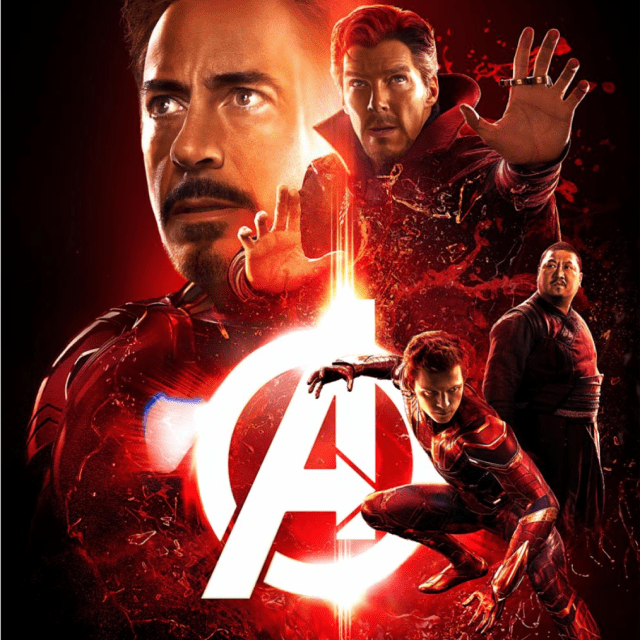 A film, especially one billed as an epic experience like INFINITY WAR, needs to be both phenomenally entertaining whilst providing twists and turns that serve to engage the audience and not alienate them - and holy wow is it all of the above. Simply put, it is Marvel's event-style storytelling at its absolute finest - And this has everything to do with the villain: THANOS. The Mad Titan has been teased half-a-dozen times over the past decade within Marvel's films, but INFINITY WAR is all about bringing him to the forefront. If you're in the camp of "Marvel needs better villains" then prepare to be converted, as you've not experienced anyone or anything as ruthless and as purple as Josh Brolin's spectacular performance. This is Thanos' film, through and through. I'd firmly wager he has more screen time than any other character, and look forward to someone (i.e. : not me) timing character appearances out to see if this holds true. Directors Anthony and Joe Russo have stated that if INFINITY WAR were to be cataloged it'd be as "a Thanos biopic", and they've delivered. Thanos sees nothing but suffering across the galaxy. When his home planet of Titan began to crumble under the own weight of its over-population, Thanos proposed a solution: Kill half the population off at random. Rich, poor, it didn't matter - simply eliminate half by lottery so the other half could continue on and prosper. Thanos wields the Infinity Gauntlet on Marvel's enormous theatrical poster for INFINITY WAR (courtesy of Disney & Marvel Studios press materials). While most, obviously, saw him as a genocidal madman, Thanos' vision ends up prophetic and of course, Titan becomes a ghost world; a failed, starved planet full of the ashes of his people and civilization. But it also makes complete and total sense. In the worst of ways, sure. But it clicks. It resonates. And then he does it. Holy $#!+ does he do it. Not without opposition, of course. 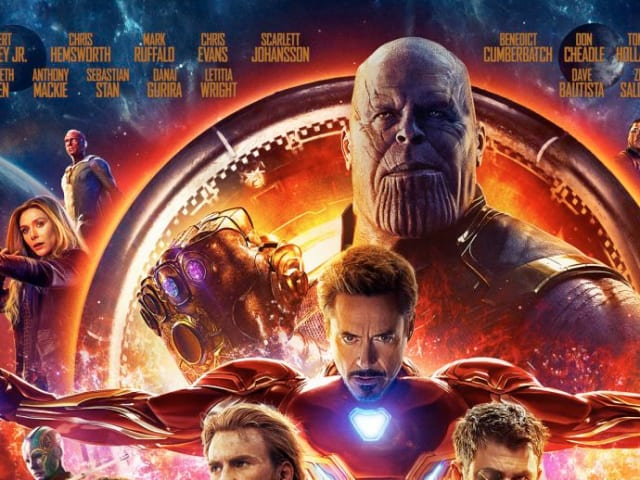 In fact, as gloriously operatic as Thanos is to watch as a villain (complete with incredible, angelic classical score to back up his actions thanks to the impeccable Alan Silvestri), our heroes match tenfold. At first glance it feels gimmicky to push the coming-together of the Avengers, Guardians, Wakanda, Sanctum Sanctorum, and the friendly neighborhood Spider-Man, but it works. 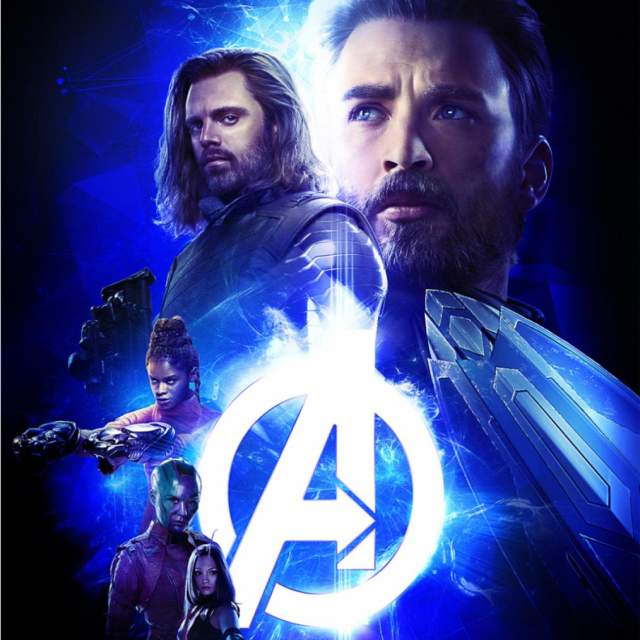 An expert script and the best direction from the Russo Bros. since Winter Soldier makes it all work and it is at once thrilling and truly hilarious. The film starts off directly where THOR: RAGNAROK ended - with the Mad Titan holding true to his word and murdering not only half of Thor's Asgardian people... but his beloved brother Loki as well. The scene is hard to watch, and sets the stage for a film that does not play around and delivers every bit on the stakes it plants. It also sends a very clear message: Loki's tenure as the MCU's main antagonist is over. The reign of Thanos has begun. This is where the similarities between RAGNAROK and INFINITY WAR cease, though, thankfully. The Russo Bros. know to treat their stakes and characters seriously, and thanks to this Thor absolutely rules this film as a damaged man with nothing left to lose and all the power a god should wield. No death, destruction, or genocide is treated with a chuckle or fart-joke in this entry for the God of Thunder - and no world-altering events are tagged with juvenile punchlines. This feels real, which is an exceptional accomplishment given it's full of superheroes, said gods, and aliens. 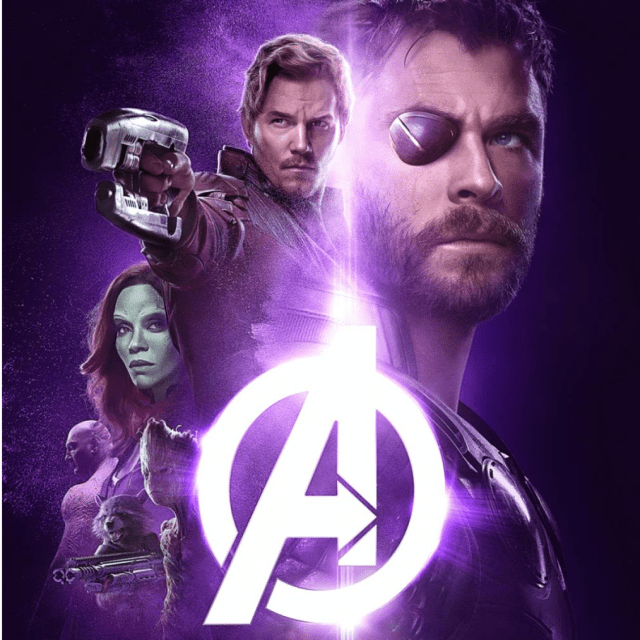 Following events bring Thor and the Guardians together, and from here-on INFINITY WAR never lets up, delivering exceptionally-timed action & set pieces coupled with genuine comedic beats that will have you wanting to watch this film again-and-again despite it's tremendously gut-wrenching ending. This film's heart absolutely belongs to Thor, the Guardians, and their beef with Thanos - and is 100% better for it. 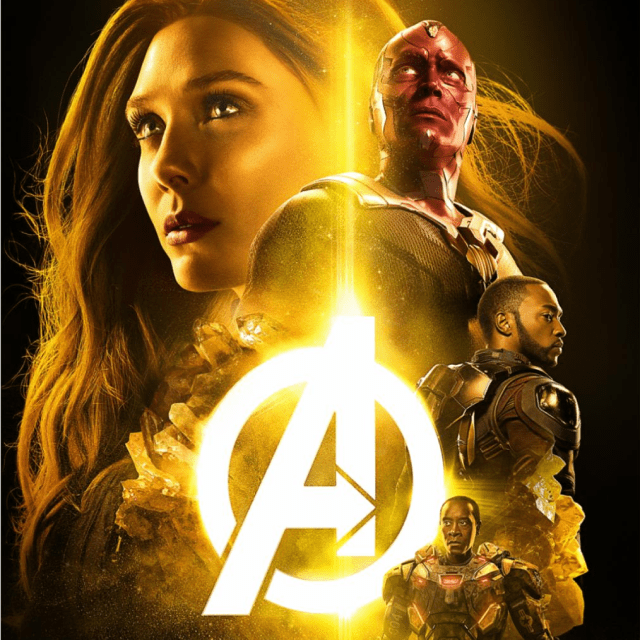 All of this is credit to the Russo Bros.' exceptional directing, who should honestly give masterclasses alongside returning script-writers Christopher Markus and Stephen McFeely in juggling two-dozen main characters with bliss and ease. 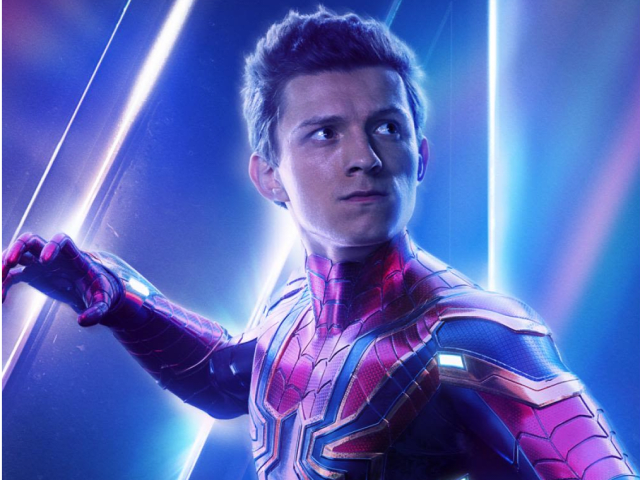 Tom Holland gives his best performance as the beloved Wallcrawler in INFINITY WAR. The ending works, too. After watching the likes of Iron-Man and the Avengers team up with newer entities like the beloved Guardians of the Galaxy, Spider-Man, Black Panther and Dr. Strange to great effect... we have to watch them die. One by one. While some old favorites simply fade away, others are shown in slow, heart-destroying clarity. As a kid (and adult, who am I kidding) who spent no less than four Halloweens dressed as Spider-Man and grew up obsessed with the character... watching Tony Stark hold a dying Peter Parker as he cries "I don't want to go, Mr. Stark, please!" frantically as he realizes what's happening... I did not expect to choke up in this film. No Marvel film has ever made me choke up before. But this one did. And who in their right mind, out of all these heroes, expected Spidey to bite the dust? I sure didn't, and the Russos knew we wouldn't, too. And they go for it. After all is said and done, the original Avengers (Cap, Tony, Widow, Thor, and Bruce) are all left standing. Not a single character you were expecting to die after ten years of film bites it, and in a way this is pure genius. On the other hand, though, it makes it quite clear that all the deaths will be rectified in part four by the survivors. It becomes clear to anyone familiar with Marvel's upcoming slate of films that none of these deaths are permanent. Spider-Man "Homecoming" 2 is on it's way, as is Black Panther 2, and Guardians of the Galaxy 3, etc. So in true comicbook fashion, as Luke Skywalker would say, "No one's ever truly gone". This leaves us in a very obvious spot for AVENGERS 4: It will be up to the older, experienced heroes to save the newer generation of heroes from Thanos' madness. This may make the newer-generation's deaths feel inconsequential at first, and it did to me. But then it hits you - this will lead to, surely, the sacrifice of most, if not all, of the original generation of heroes in part four to save all that have perished. The "trading lives" beat shared between Vision and Cap on at least two occasions may not just be a theme for INFINITY WAR: it may very well be the entire climactic focus of Part 4. And that is truly brilliant storytelling. 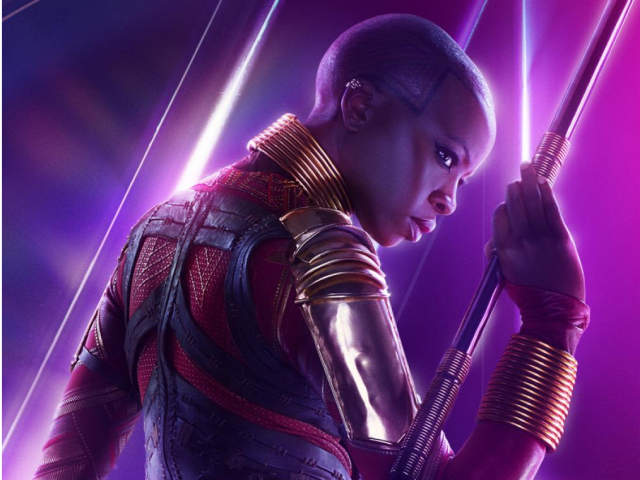 Danai Gurira's amazing Okoye is here to stay, and will no doubt play a pivotal role in AVENGERS 4. If anything about this film upsets people, it will be the "oh, I see what they're doing here" feeling such an obvious string of deaths may instill. It's all a very, very obvious setup for AVENGERS 4, but shouldn't it be? A bit of perspective goes a long way; AVENGERS 4 is only a year away. It has remained untitled so far because, despite what the studio and directors have been claiming, this is absolutely a two-part event, one that ends on a ridiculously-effective cliffhanger after entertaining you in every single way a film is meant to - to be followed by a fourth entry that will very clearly be about undoing the ramifications of the insanely entertaining epic you just watched. I don't know about you, but I absolutely cannot wait to watch these two back to back, and after witnessing the intensely immersing INFINITY WAR, I have nothing but reinvigorated faith that there are no better hands for these characters to be in than Joe and Anthony Russo. INFINITY WAR hits theaters today, April 27th, 2018. A very solid 9 out of 10 for this near-masterpiece, magnum-opus for Marvel's First Ten Years.